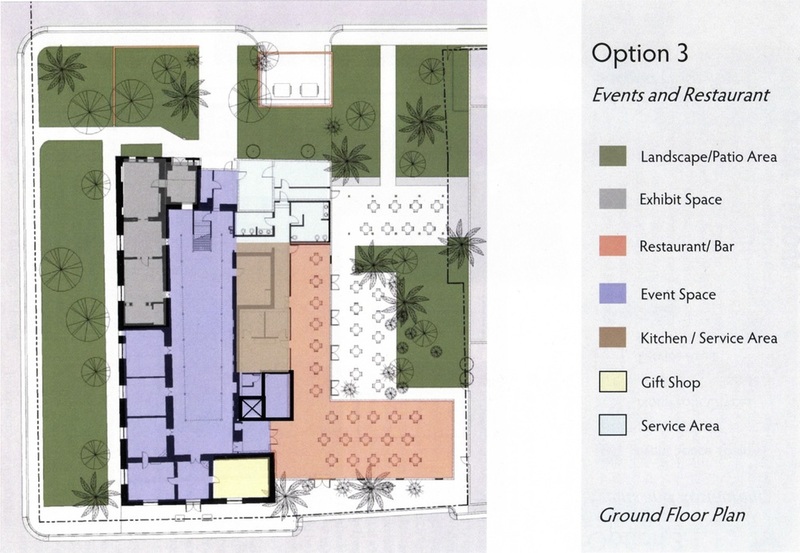 In 2009, Kells + Craig Architects conducted an adaptive re-use study for the City of Las Cruces. 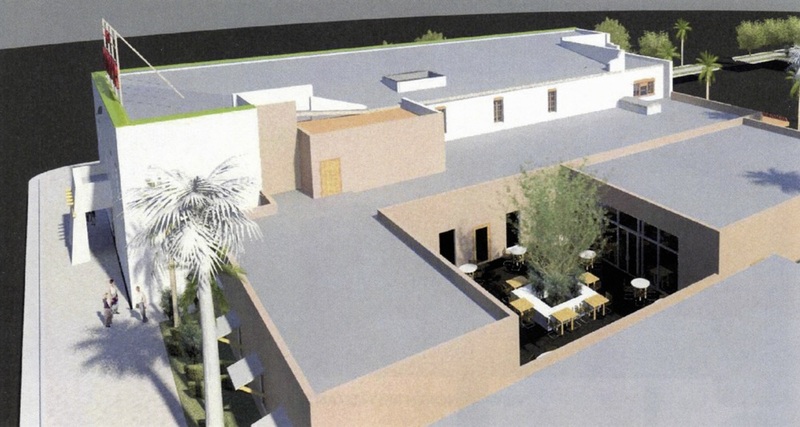 Presented with three options, the Las Cruces City Council unanimously accepted the option to use the Amador as a community event center with a small museum exhibit, restaurant and bar. Below are a few architectural renderings from the final report.